Early this summer, I submitted a video idea to TED-Ed, the makers of these fabulous animated lessons. To my surprise and excitement, they selected my idea to create a video on the perplexing “moon illusion” – the phenomenon in which the moon appears larger when it is rising/setting than when it is overhead. 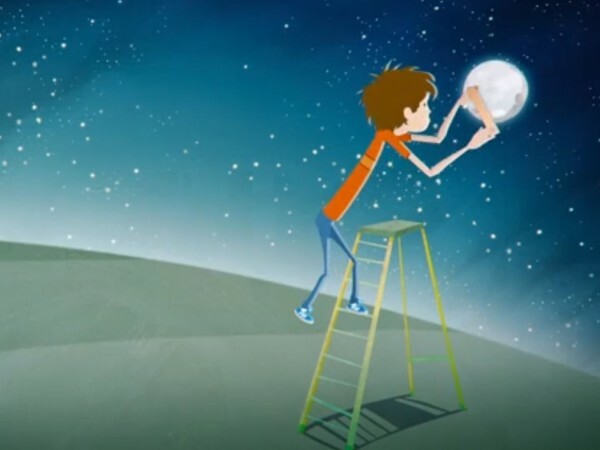 The first step in the process was to write a script, then the TED-Ed team selected an animator who created a storyboard version of the video before producing the finished product. I’m super excited that I finally get to share this awesome video with you all. The animators and the TED-Ed team did such an awesome job turning this concept into an amazing piece of educational artwork. Enjoy! This entire concept was amazing and brilliantly done! Congrats and thank you for sharing.